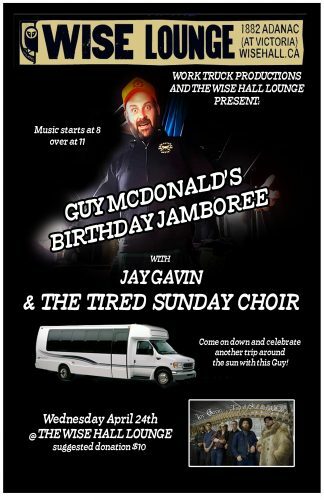 Come on down and celebrate 41 trips around the sun with this guy! 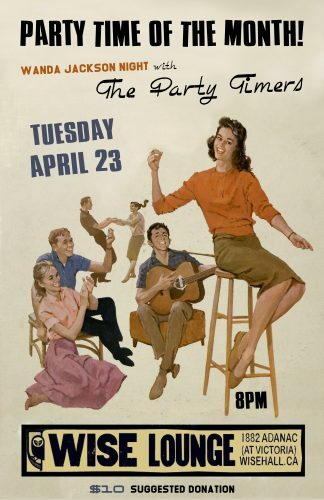 He’ll be rocking the bass with the choir and probably sing a song or two for ya! Vodka waters and good times guaranteed! 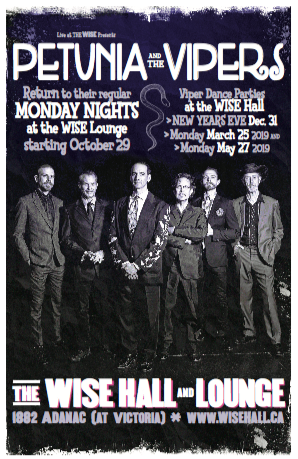 Planet Pinkish Live at the WISE Lounge EVERY 3rd Wednesday of the month. 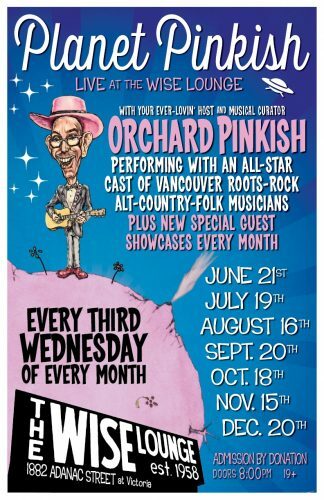 Orchard Pinksish performes with an ALL-Star Band, PLUS new speical guests showcase EVERY month.